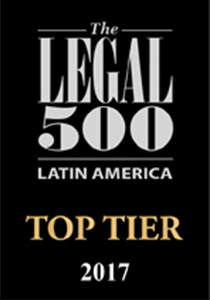 “Clients Price The rigour and Depth of their legal análisis and opinions, as well as the emphatic professionalism of their lawyers. 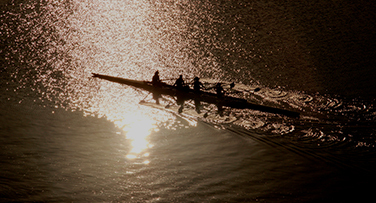 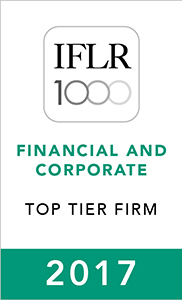 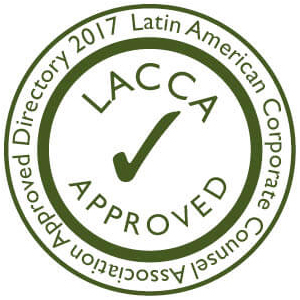 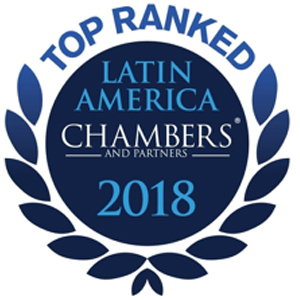 They are very Good technically and are excellent at building a strong relationship with clients” Chambers & Partners Latin America 2019. 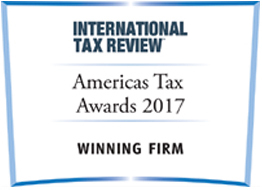 PPU has earned important international awards and recognitions. 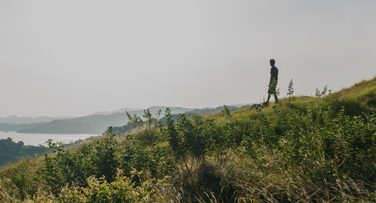 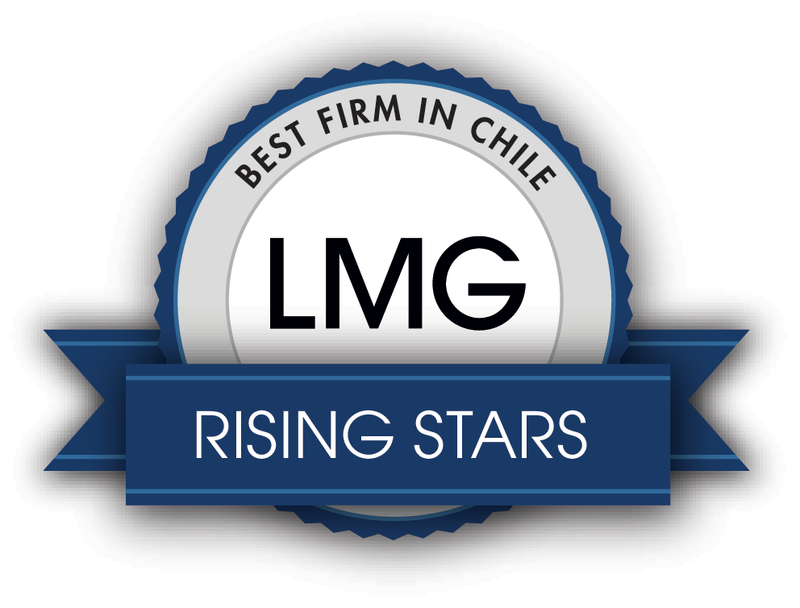 We are grateful for the trust our clients have placed in us, and we ratify our commitment to continue providing excellent advice with a high added value. 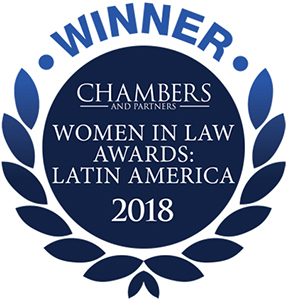 “Most Valuable Contribution towards the Fostering of Women’s Professional Development”. 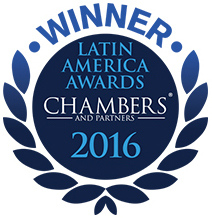 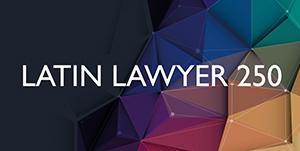 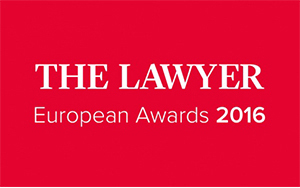 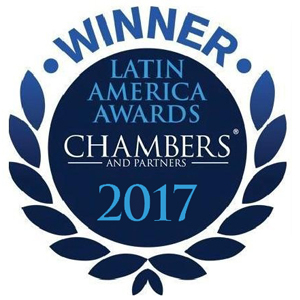 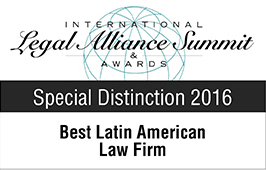 "Latin America Local Legal Adviser of the Year"
“Deal of the Year 2017” in three important transactions. 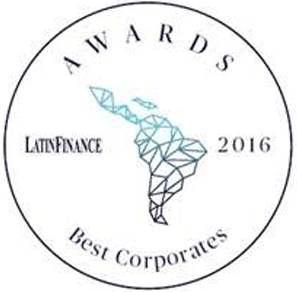 Local Currency Bond: Republic of Chile; Finance Institutions: Bancolombia and Structured Finance: Lima Metro Line 1. 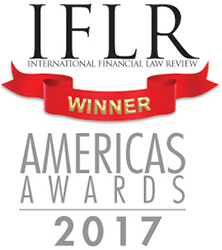 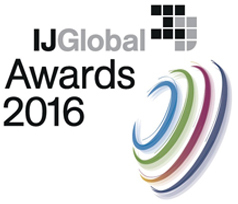 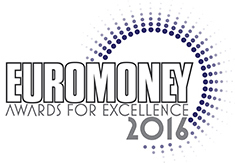 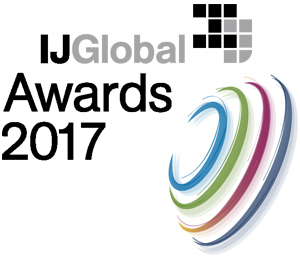 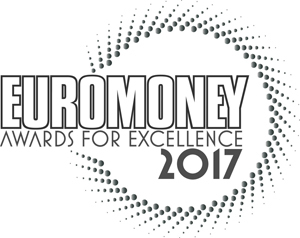 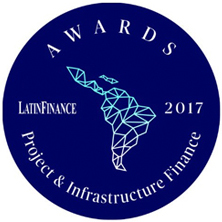 "Best Chilean Tax Firm 2017"
"Global Finance Deal of the Year - Aviation Finance"
"Best Latin American Firm 2016"